If you’re like most Filipinas, you probably have a rigorous beauty routine to improve your skin condition. With the stress of modern life, intense heat and humidity of sunny Philippines, and air pollution in our cities, it’s not much of a surprise that many women have issues with their skin, which also affects self-esteem. And studies seem to confirm this. A report by a major pharmaceutical company found that 71 percent of Filipinas mentioned having issues with their skin around the facial area, while 61 percent admitted problems with body skin. This means about 3 in 4 Filipinas may have confidence issues that are directly caused by skin issues. How many events have you missed – or wanted to miss – just because your skin is not how you wanted it to look like? 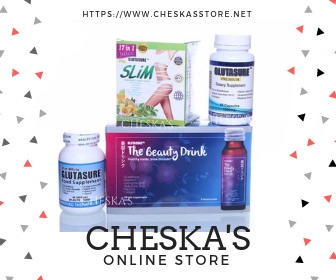 If that has ever happened to you, you’ll know just how much anxiety common skin problems such as acne, dark underarms, dullness and dryness can cause you. Now imagine that some Filipinas may have really serious skincare issues that they can’t treat themselves. Many may even be exacerbating their skin issues because of old wives’ tales and false information from the internet. Many of these women are surely suffering from esteem and confidence issues directly brought about by improper skincare. This is further compounded by the fact that around half of the women surveyed in the same study refuse to go to a skincare professional. Most women would instead attempt to treat their own skin with whatever products they have on hand. Unfortunately, there’s a lot of misleading and outright false information about skincare. Some beauty tips or skincare suggestions you’ll find on the internet are usually not suited for your skin. Other suggestions may, in fact, be harmful to the type of skin you have. A lot of this misleading approach to skincare is due to a perception that professional skincare can be expensive. While this used to be true, the rise of affordable quality skincare clinics such as those operated by Flawless puts this kind of reasoning to rest. 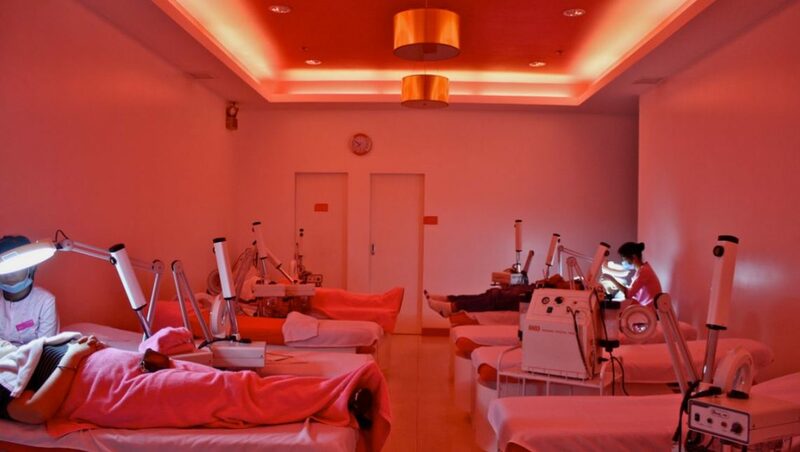 Thanks to Flawless, the pioneer clinic of making dermatological services accessible to the masses, every Filipina can be assured that they have quality skincare is within their reach. Having healthy, glowing skin will help anyone to be more confident in themselves, and this always leads to a better quality of life at work, in school, and at home. But more than the aesthetically pleasing results that lead to an improved lifestyle, skincare improves one’s health and achieving a well-balanced life—keeping you protected from environmental stressors like pollution. 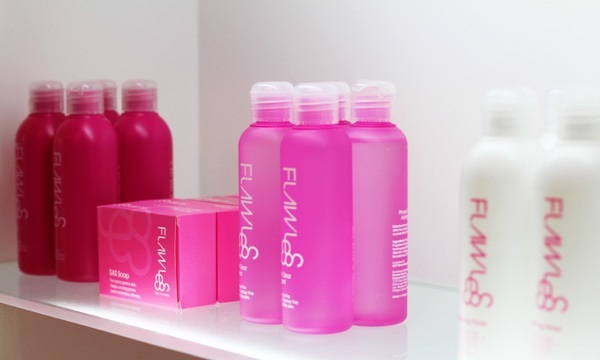 As Flawless is committed to deliver quality skincare, the clinic goes by a holistic beauty philosophy that incorporates treatments, products, lifestyle tips, and supplements, to ensure wellness for each client. 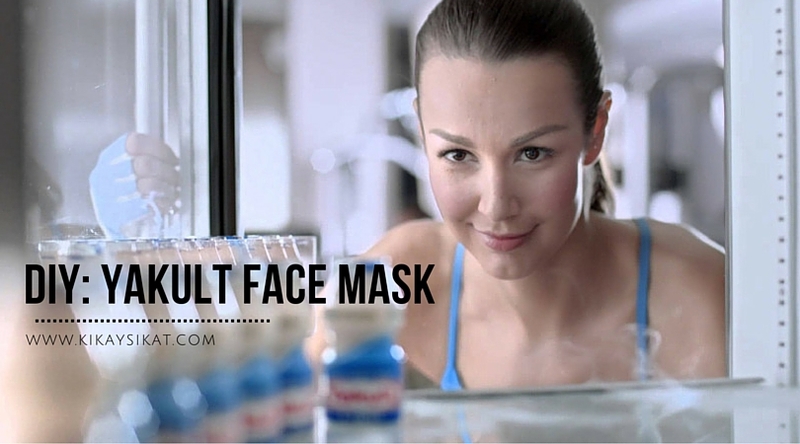 Flawless is uniquely experienced and equipped to handle all of the skin problems most likely to affect Filipinas. Flawless has over 17 years of experience professional skincare specific to the Philippine market, giving them an edge over the competition. 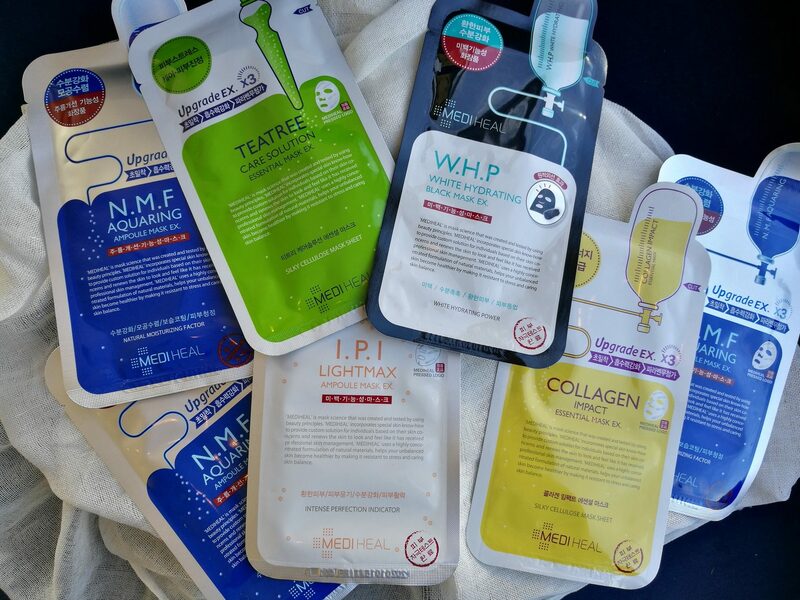 Flawless has become well known for their affordable peels and facials, but they’re constantly striving to deliver more to the market. As a result, the brand has become well-regarded for amazing quality at a price point that the working Filipina could afford. Some of the Flawless offers that have received industry raves include their Beauty Drip, Acculift, Regular to Advanced Facials, and Bella Beauty Boost. Thanks to the inclusion of Alipay as a payment option, these and many other quality options are now easily available. Book an appointment or visit your closest Flawless branch and have your skin assessed a Flawless Medical Doctor. With a large number of branches strategically located nationwide, you’re sure to be just a short hop away from your nearest Flawless clinic. Go to your most convenient Flawless Face and Body clinics below. Visit the clinic where beauty begins.